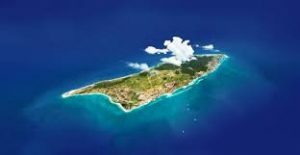 Aruba patria aprecia nos cuna venera. Chikito y simpel bo por ta, pero si respeta. Aruba appreciated native land, our venerated cradle you may be small and simple, but yet you are respected. Aruba patria apreciada nuestra cuna venerada, aunque pequeña y simple eres respetada. Aruba gewaardeerd inheems land. Onze vereerde wieg, U kunt klein en eenvoudig zijn, maar toch gerespecteerd. 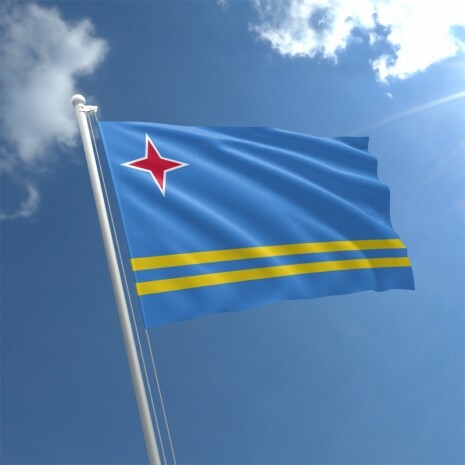 The Flag of Aruba was officially adopted on March 18th 1976. A strong sense of pride is displayed each year as Arubans celebrate their Flag and Anthem Day.